The new Rekordbox controller from Pioneer, the DDJ-400 takes its predecessor the 'DDJ-RB' and improves upon it in a number of ways. 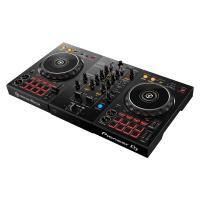 With a lot of fantastic design features trickling down from the 'DDJ-1000' the 'DDJ-400' has that traditional, 2 decks and a mixer feel to it. 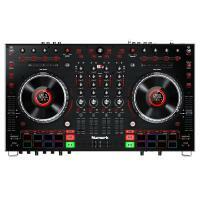 With the effects controls now sitting in the same position as they would on a top of the line DJM, the DDJ-400 manages to recreate the authentic feeling of playing on a club-level set up at an entry-level cost. 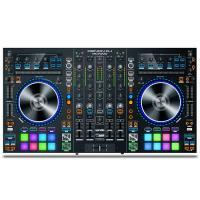 Overall the DDJ-400 is the ideal piece of kit for first-time DJs. Its controls enable you to easily learn the basics, plus it’s packed with features that will help you develop your skills. 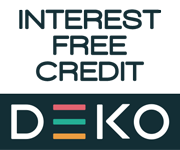 Bundled with professional performance software, rekordbox dj, its compatible Tutorial feature will help you master this controller's creative capabilities. 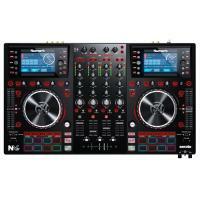 Lightweight and portable, take the DDJ-400 with you to practice sessions or parties. You’ll soon feel at home while performing. Built-in sound card (audio interface) – plug and play by simply connecting the controller to your PC/Mac using a single USB cable. Mic input circuit – clear audio without distortion, even with high input level. USB bus powered – no need to plug into the mains. Grab handles on both sides – easy to carry. Class compliant – OS standard driver will be automatically installed. BEAT FX - Apply professional FX that match the tempo of the track that’s currently playing by using the Beat FX feature. This will help you craft unique sets even if you’re just starting out. 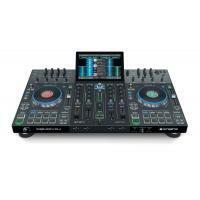 REKORDBOX DJ - You get a rekordbox dj licence key bundled with this controller. 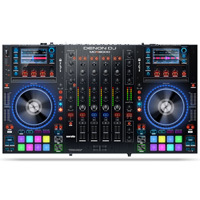 Simply activate your licence key for rekordbox dj software, connect the controller and start DJing. PC MASTER OUT -For flexibility you can choose to hear your mix through your computer’s internal speakers or connected desktop speakers. At the same time, you can use your headphones to cue independently of the master out. PLUG AND PLAY - With a built-in sound card, simply connect the controller to your computer using the provided USB cable to power up and begin playing. Portable design - Take this controller with you wherever you go thanks to the easy grab handles and lightweight design. 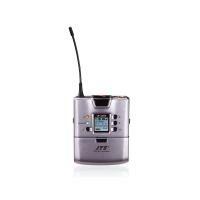 Clear audio - The mic input circuit produces clear audio without distortion to ensure crystal-clear sound even at high input levels.